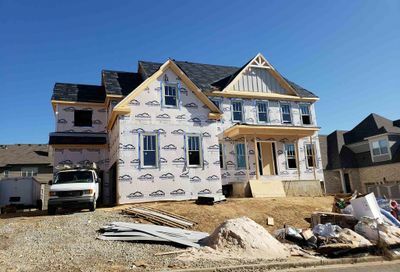 The location at The Gates of Braselton is one of the area’s premier live, work, play communities. Abundant dining options are within walking distance along with retail and business centers. Medical offices are nearby and a new hospital is under construction. All of this convenience with easy access to I-85 make this neighborhood most accommodating. With the winery at Chateau Elan nearby, a short drive to the North Georgia Mountains, and a reasonable drive to Atlanta entertaining options are endless. All of this and the added bonus of being part of Gwinnett County Public Schools in the Mill Creek Cluster make the Gates ideal. A lifestyle where you can retreat with the family to your private space or celebrate in the street with your family of friends. Community spirit is robust at The Gates of Braselton, enhanced by outstanding amenities through the gathering rooms of the clubhouse or the fitness center along with swim and tennis. Families are thriving, children are growing, roots are deepening, friendships are emerging and your neighbor has your back in this retreat behind the gates. Directions: From I-85 North, turn left off of exit 126 onto Hwy 211 towards Chateau Elan. Turn left onto Thompson Mill Road and the Gates of Braselton will be on your left.